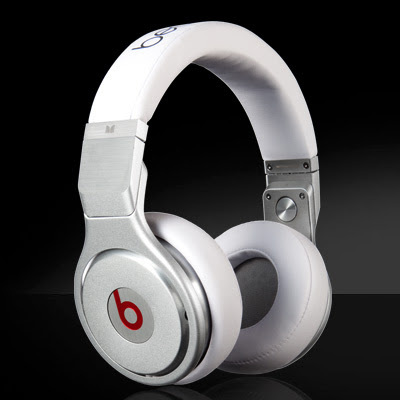 Beats By Dre Pro Headphones White uses no amplification or noise cancellation circuitry that adds other frequencies and colors the sound, so you hear the bass, uncompromised. 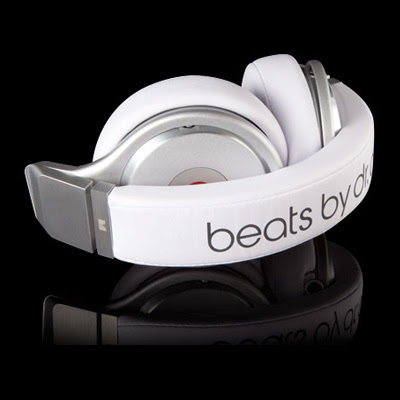 Yields superior sound isolation with maximum comfort and minimal ear fatigue. 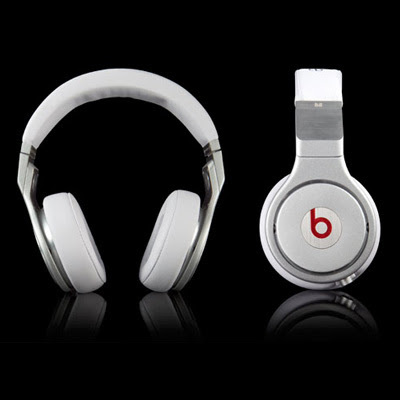 Removable and washable because you want the Beats By Dre Pro Headphones White funky.